Vision are delighted to announce the appointment of Ian Morris as Chief Operating Officer with immediate effect. Ian has been our Non Exec Director for the last 3 years and brings over 30 years’ experience in our sector. 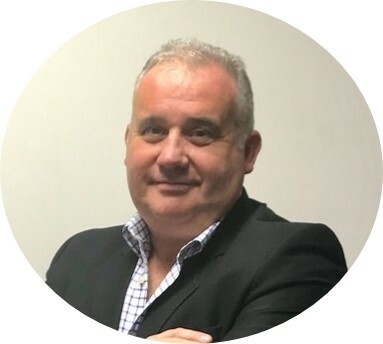 Ian was a Executive board member at The Danwood Group where he enjoyed over 15 years’ success in key roles including Managing Director of Group Technical Services. Ian has extensive experience in overseeing customer service excellence, identifying and integrating acquisitions, all supporting Vision as we continue to go from strength to strength!